The Cru might be one of Tokyo’s strongest squads, but they’re not a particularly impressive bunch. It’s time for the next generation to step up. 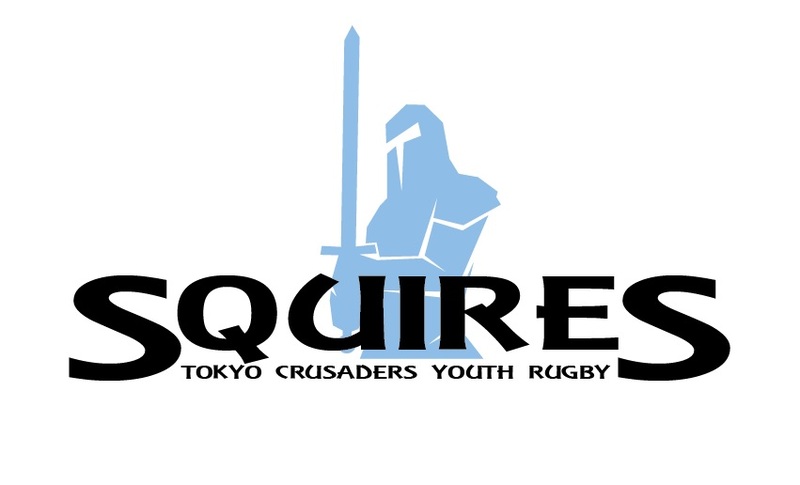 Spearheaded by Cru stalwart and proboscis monkey impersonator Roy Yorke, the Squires is the Crusaders’ contribution to youth rugby. Open to players of all nationalities, the Squires aims to provide an English-language rugby club for fun and development. If you’re interested in playing, or you would like to help out through volunteering or sponsorship, check out the page on our website and on Facebook.